Goodreads: Mallory’s mother died fifteen years ago. But her father’s last words on the phone were unmistakable: “Find . 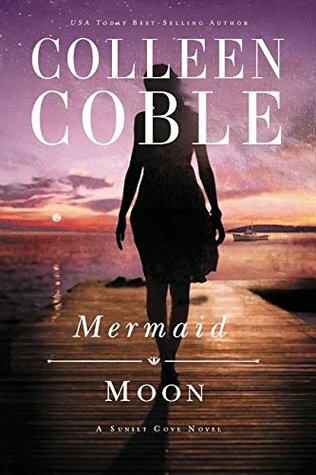 . . mother.” Shame and confusion have kept Mallory Davis from her home for the last fifteen years, but when her dad mysteriously dies on his mail boat route, she doesn’t have any choice but to go back to Mermaid Point. Mallory believes her father was murdered and childhood sweetheart Kevin O’Connor, game warden in Downeast Maine, confirms her suspicions. But Kevin is wary of helping Mallory in her search. She broke his heart—and left—without a word, years ago. 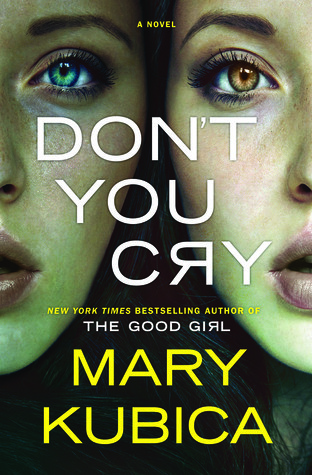 When Mallory begins receiving threats on her own life—and her beloved teenage daughter, Haylie—their search intensifies. There’s a tangled web within the supposed murder, and it involves much more than what meets the eye. As answers begin to fall into place, Mallory realizes her search is about more than finding her father’s killer—it is also about finding herself again . . . and possibly about healing what was broken so long ago with Kevin. She just has to stay alive long enough to put all the pieces together. I am excited to read a new ( new to me ) Christian author! Thanks Kristin for sharing your books. Thank you Emer for sending me this book! Look for my review on April 12th. This entry was posted in Just An Opinion and tagged Colleen Coble, Mary Kubica, New books, Robyn Carr, This Just In.. by opesopinions. Bookmark the permalink. 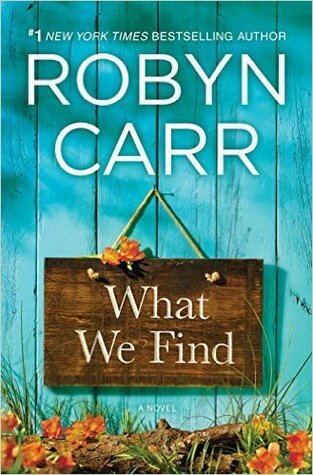 I have the new Robyn Carr on the stack – hoping to read it soon. I hope it is as good as her other ones.